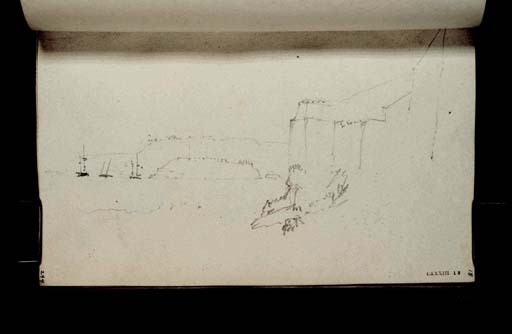 Turner was contemporary to Delacroix, a few years older he also had a formal art training before embarking on a life-long habit of travelling and making copious sketches on location. His initial travels were around Britain. He also faced the limitations in art materials of the time as well as the physical discomforts of travelling which was ponderous. Away from the pressure of working in a studio Turner was able to let his imagination and experimentation run free and much in advance of the impressionists he was creating impressions of sunrise and the fleeting light across scenery on his travel location. His broad energetic style with a lack of descriptive detail combined with modern subject were not always well received but he continued to be popular in Britain and also in Germany. His bequest of his works to the nation has left the UK with a mountain of work in sketchbooks, paintings large and small in huge numbers. The total bequest included 300 oil paintings, 300 sketchbooks and approximately 30,000 sketches. In his bequest, be see his wish to be considered in the same landscape tradition along with Claude Lorrain as he wished some of his works to be permanently hung alongside his work. (The National Gallery, 2018). Like other artists of this era all outdoor sketching equipment and materials had to be improvised. The pioneering efforts of those such as Delacroix, Turner and Constable [to be looked at in the following blog], were instrumental in the development of equipment for use outdoors. 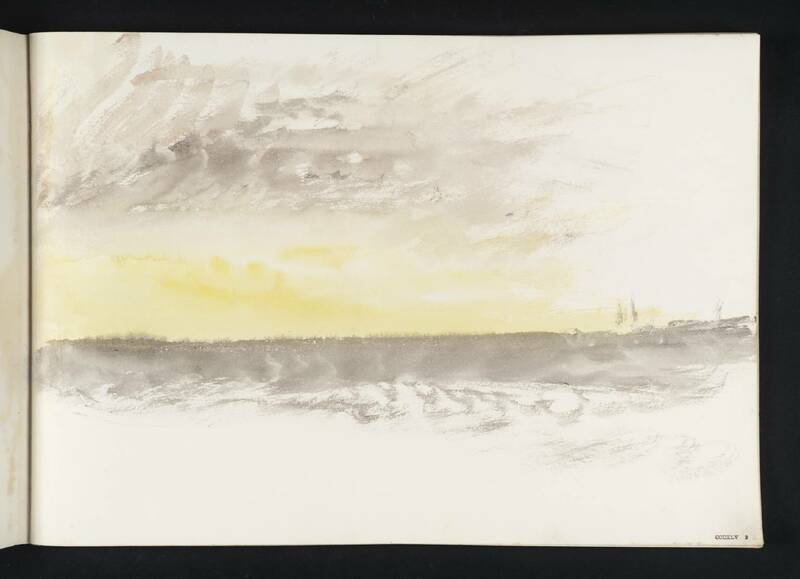 Their works and especially Turner, in this instance were never intended for exhibition, these sketches were a means to record the light, perspective, colour tone of a scene, capturing the atmosphere of the moment to be reproduced later in a more developed piece back in the studio. Turner showed us the value of capturing the truth of the moment in landscape painting, and the man means to do this was to work outdoors in front of the motif. 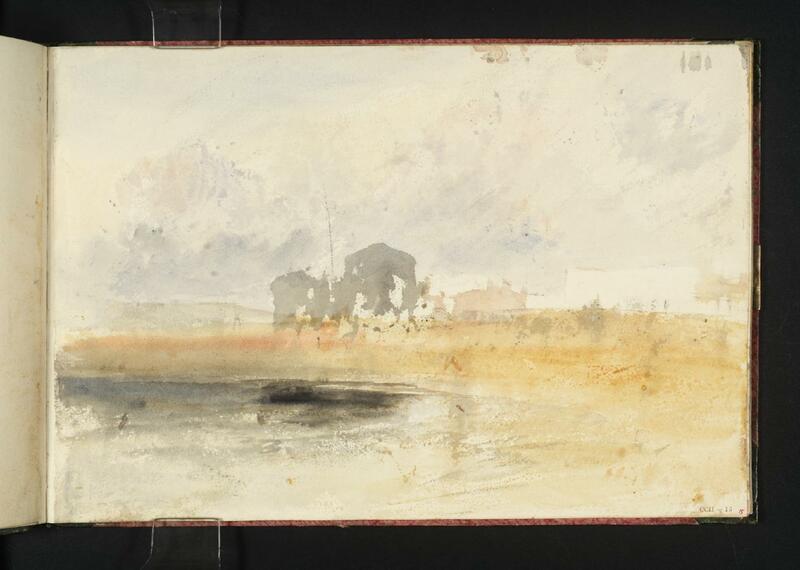 To allow quick and instinctive working Turner often worked in watercolour in his sketches outdoors though he also used oil paints to done quick sketches and some more complete works outdoor. He utilised a canvas roll open to the appropriate section to do work and rolling it up and moving on before utilising a fresh section later. These paintings were not separated until a later date. He often worked to the finished size of the piece to facilitate this method. In addition to his instinctive brushwork to rapidly capture the mood of a moment he showed us that the artist must continually strive to improve and develop his work even if the results are incomprehensible to others. In some of his works the subject matter is not readily apparent with only the title to give us a clue to what we are looking at. Looking at some of his sketches reveals both his ethos and his working methods. In Fig. 2-10, we witness the early sunrise behind Dover hill silhouetting Dover Castle and Hill in a golden light. The transparent wash of blue, golden haze seems to hover before us ready to vanish into the early morning mist before we might fully see it. Turners observes this from further along the coast and even the earthy presence of Shakespeare Cliff and the English Channel seem insubstantial and also barely seen through this mist. To capture this moment, he must have risen early and been in place as this moment of half seen Castle could only have been in this moment for mere minutes. 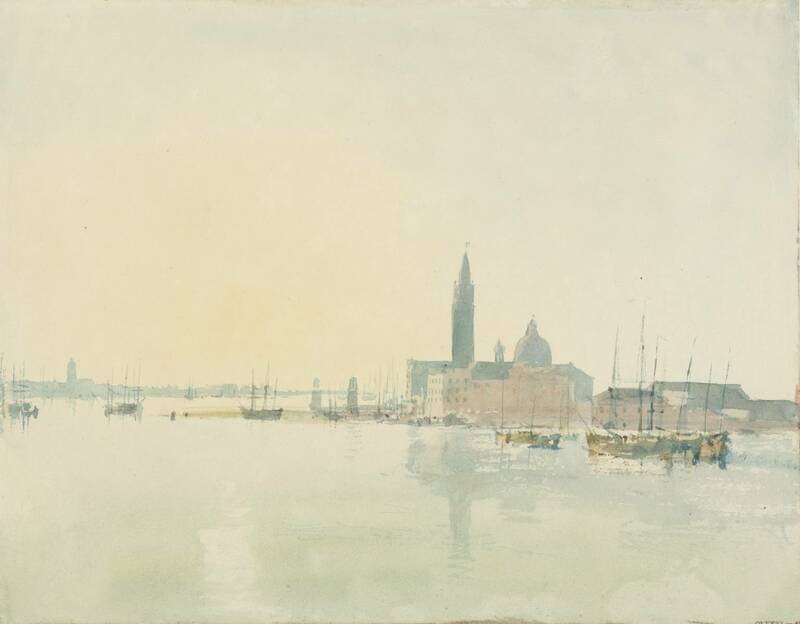 To capture this early morning light Turner restricts himself to a palette of essentially two colours, ochre and blue. In Fig. 2-11. Turner uses a similar palette to create a much different atmosphere. In this quick watercolour sketch of huts on a beach (reminiscent of Dungeness beach huts], he creates a mood of the middle of the day. The ochre which created the golden dawn glow in Fig. 2-10 is now used to create the beach and grasses surrounding the huts. The glow from the sand and the misty atmospheric barely seen hut silhouettes now hint at the heat of the day. The watercolour washes are applied using rapid and broad brush strokes leaving areas of ground un-covered. This visible white paper becomes clouds in the sky and reflections in the water. 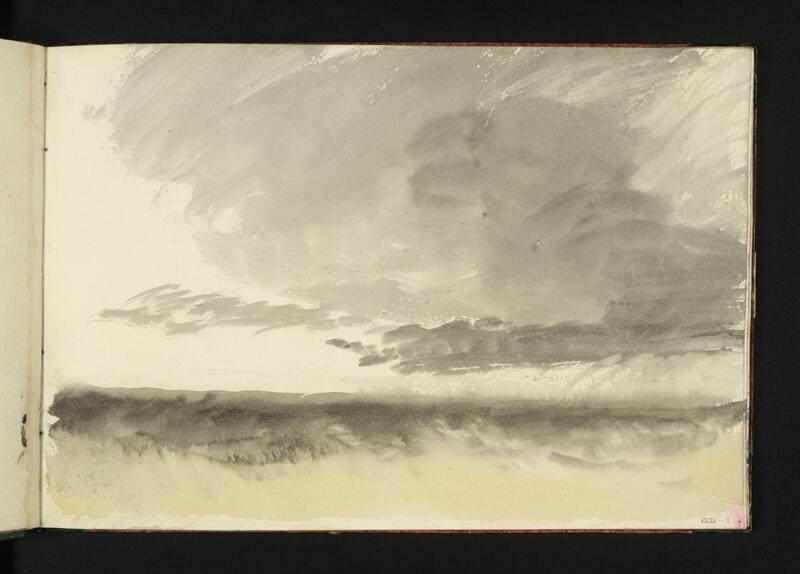 Where Turner failed to capture detail in his sketches he does capture atmosphere and light to give us the mood of the moment when he sketched it. Imms, M. (2018). Tour of the West Country 1813. [online] Tate.org.uk. Available at: https://www.tate.org.uk/art/research-publications/jmw-turner/tour-of-the-west-country-r1148213#synopsis [Accessed 14 May 2018]. Tate. (2018). Five things to know about Turner | Tate. [online] Available at: http://www.tate.org.uk/whats-on/tate-britain/display/turner-collection/introduction-to-turner [Accessed 14 May 2018]. Tate. (2018). Travelling Light – Display at Tate Britain | Tate. [online] Available at: http://www.tate.org.uk/visit/tate-britain/display/turner-collection/travelling-light [Accessed 14 May 2018]. The National Gallery, L. (2018). The Turner Bequest | Paintings | National Gallery, London. [online] Nationalgallery.org.uk. Available at: https://www.nationalgallery.org.uk/paintings/history/the-turner-bequest [Accessed 14 May 2018]. His sketchbooks can be accessed via the following links. Tate. (2018). Search results | Tate. 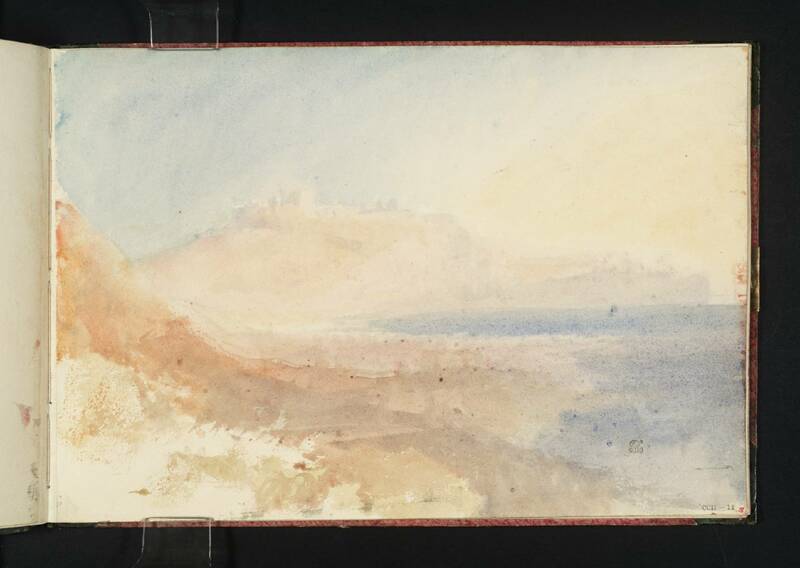 [online] Available at: https://www.tate.org.uk/search?q=turner%20sketchbooks [Accessed 14 May 2018]. Tate. (2018). 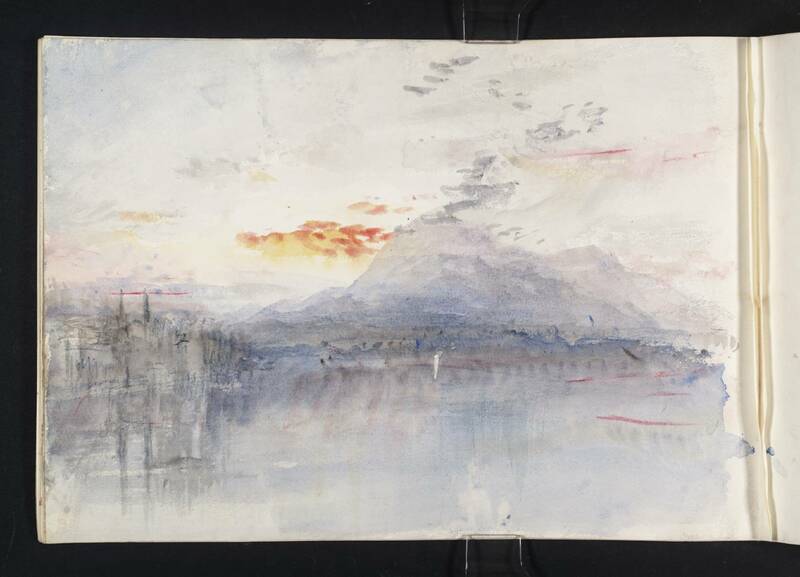 ‘Como and Venice Sketchbook’, Joseph Mallord William Turner, 1819 | Tate. [online] Available at: https://www.tate.org.uk/art/sketchbook/como-and-venice-sketchbook-65822 [Accessed 14 May 2018]. Tate. (2018). 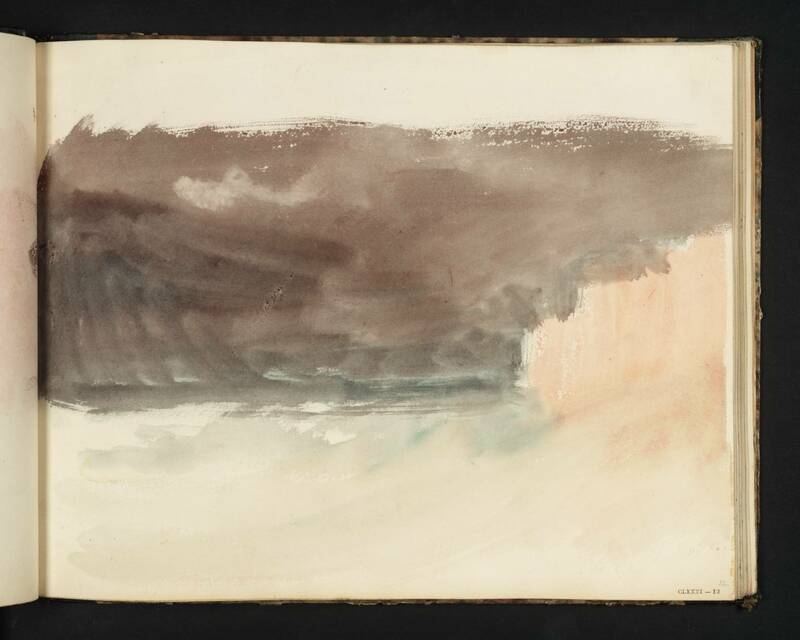 ‘Devon Rivers, No.2 Sketchbook’, Joseph Mallord William Turner, 1812-14 | Tate. [online] Available at: https://www.tate.org.uk/art/sketchbook/devon-rivers-no2-sketchbook-65775/149 [Accessed 14 May 2018]. Tate. (2018). 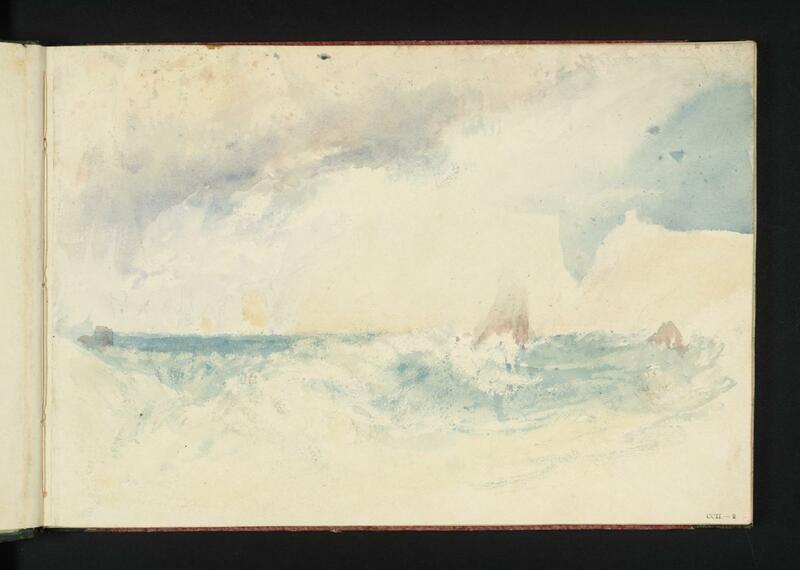 ‘Calais Pier Sketchbook’, Joseph Mallord William Turner, 1799-1802 | Tate. 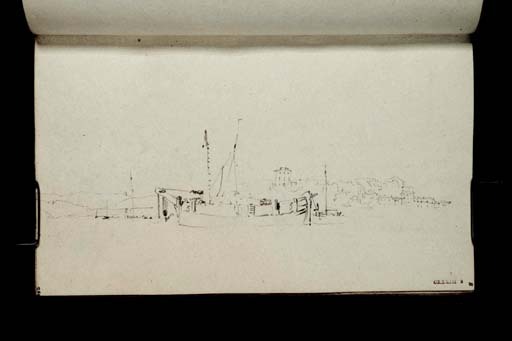 [online] Available at: https://www.tate.org.uk/art/sketchbook/calais-pier-sketchbook-65728 [Accessed 14 May 2018]. Tate. (2018). 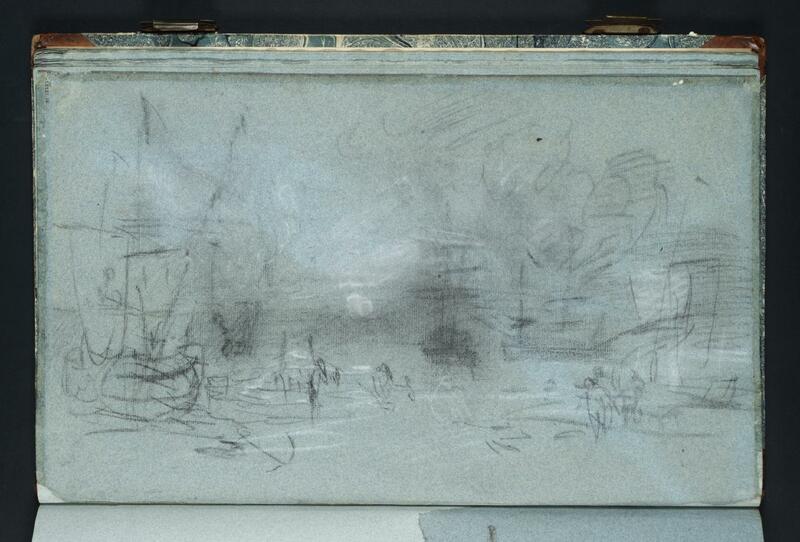 ‘Ports of England Sketchbook’, Joseph Mallord William Turner, 1822 | Tate. [online] Available at: https://www.tate.org.uk/art/sketchbook/ports-of-england-sketchbook-65840 [Accessed 14 May 2018].